Presents, presents. If you haven’t sent your letter to Santa Claus, and if you like Finland as much as we do, these 12 ideas for typically Finnish Christmas presents can be a good starting point. 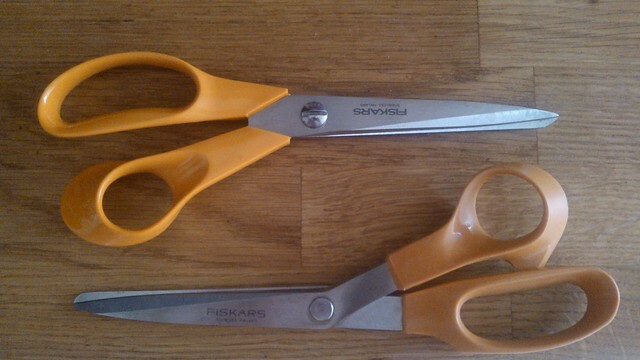 The Fiskars scissors are a Finnish icon of design, and something that pretty much every Finn has at home. They are so well made that they last for years, and can be sharpened and re-sharpened. In fact, they are so solid that the only difference between the new ones and the old ones is the faded orange tone, as in the following photo. They cost around €17. The Arabia brand is a classic in Finland. They make many types of ceramic objects and utensils. 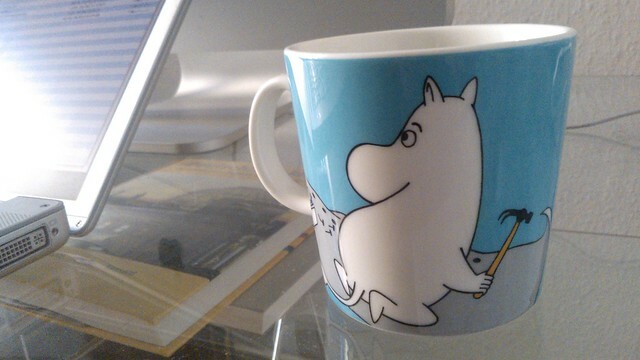 The most common gift from Arabia is a Moomin mug, with a price per unit of about €20. There are so many different models with great illustrations that I cannot name my second favorite, but I can definitely say that the one I own is my favorite – this one. If you want to give away something this christmas with flavor and character, go for some of the best Finnish liquors. 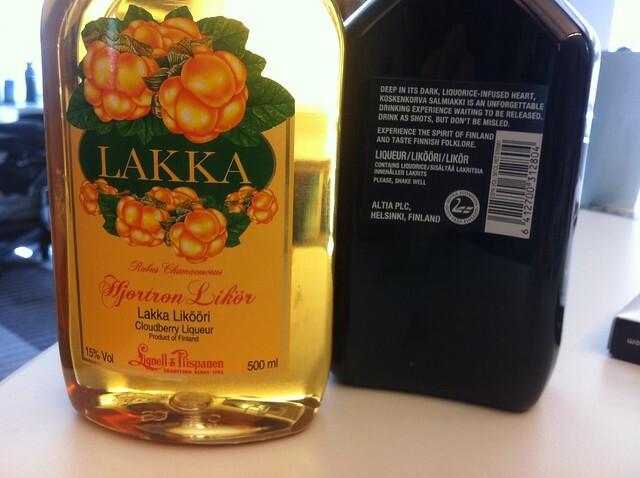 The Lakka – cloudberry in Finnish – liquor is a typical drink from Lapland, while the Koskenkorva (a type of bränvinn, similar to Vodka) is a classic from all over the country. They have a price tag between €10 and €15. The products of the textiles and design house Marimekko  are easy to spot for their bright colors and bold shapes. 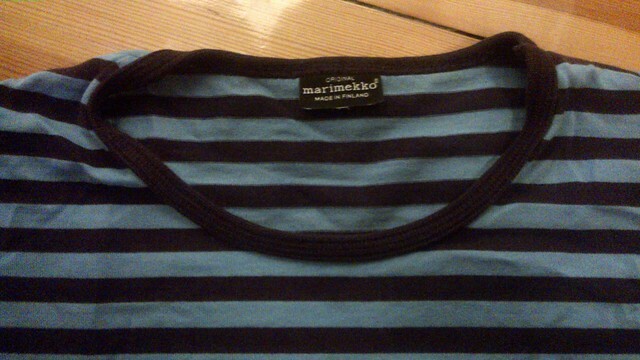 Every Finnish person has at least one (the average item count is probably quite high), and I have a Marimekko t-shirt that I wear with pride (€60). Even so, you can still find something small from this brand for a few Euros. If the brands above specialize in textiles, ceramic and objects, iittala is specialized in glass design. 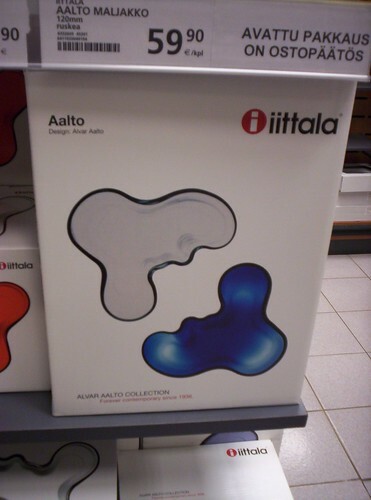 The famous architect and designer Alvar Aalto and his wife Aino Aalto made designs for this brand, and they are always a great gift. For instance, this one on the picture: the Aalto vase. 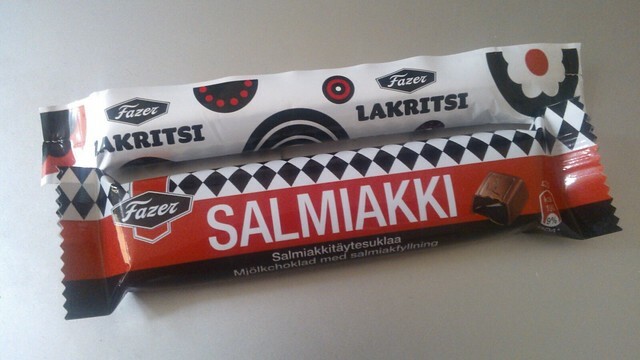 Salmiakki is the strangest flavor in Finland. You either hate it or you love it, there is nothing in between. Salmiakki is a little gift, easy to transport in your luggage if you have been on a visit to Finland, but full of flavor. This black liquorice, extremely Finnish, will definitely test your Finnishness. If you already know the taste of the Salmiakki Liquorice is not for your loved ones, or you are not sure, you can bet on chocolates. 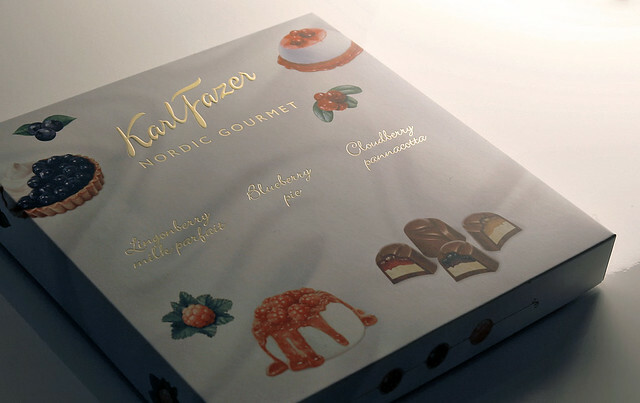 Fazer is the chocolate brand born in Finland that sells and tastes the best. Its Fazer Blue chocolate was voted by the Finns themselves as one of the most Finnish objects of all time. There are infinite variations of Fazer chocolates and other sweets made from this brand. 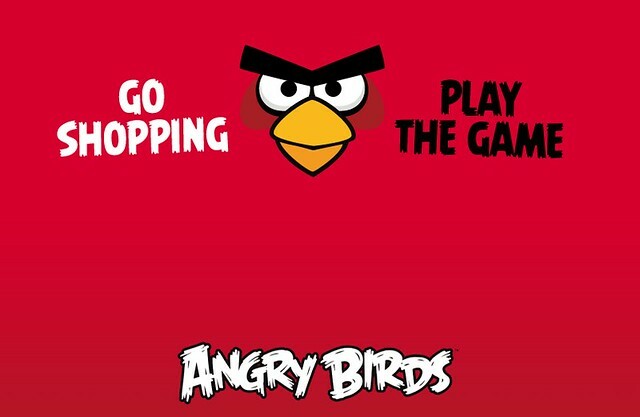 Angry birds has a place in our hearts between love and hate. They have brought us hours of fun, but maybe too many. The company that has made all this possible and has licensed thousands of products that carry the Angry Birds brand is called Rovio and is Finnish. This is doubly good: you can give away something that someone needs (a new fun t-shirt, notebooks, and so on) and you can do it in true Finnish style at the same time. Whether it’s the classic Kalevala, which tells us more about the Finnish Mythology, or a book of fiction, a book is always a great Christmas gift. Some titles that will rock as presents would be the biggest selling book written by a Finn, Shinee The Egyptian” by Mika Waltari; a book from one of the most beloved of Finnish authors, Arto Paasilinna (The Year of the Hare, The Howling Miller…); or finally some children’s books from Tove Jansson featuring the Moomins. Any of these would be a good choice. If you want to go high-end with a Christmas gift and present that special person on your life with jewellery, this can also have a Finnish touch. In this case, the Kalevala Jewelry (Kalevala Koru) should be your choice. Rings, necklaces, bracelets and other ornaments can be found under this brand, inspired by old Nordic and Scandinavian themes, as well as the Kalevala book. The Jopo bikes have DNA and design that are 100% Finnish, and with the current world trend to leave the car behind and take your bike everywhere (a trend I’m following as well), it would make a great gift. 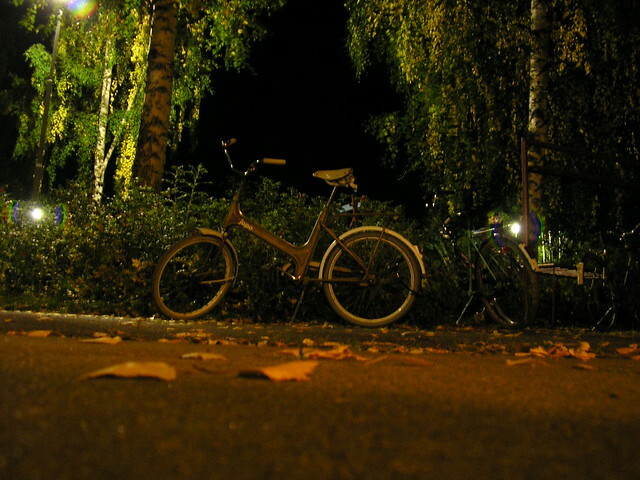 They aren’t as cheap as they used to be, but they’ve also become more stylish in return; you can get a Jopo from about 400 euro and give somebody a super Finnish gift. Before the phone division of the Finnish phone company Nokia transfers to Microsoft you can still get a 100% Finnish phone. 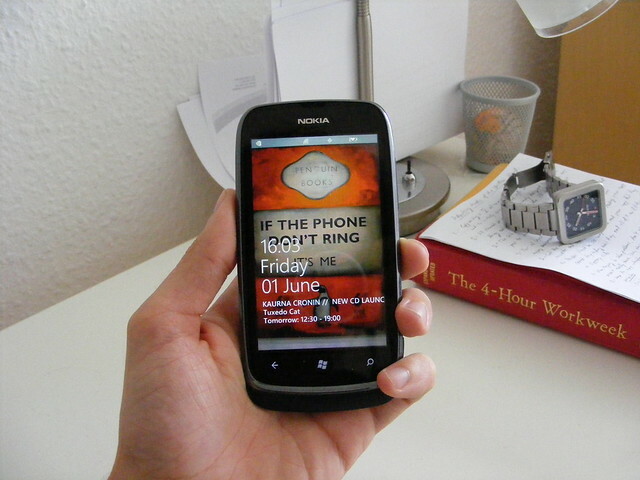 And what better choice for this than a great phone from the Nokia Lumia branch: I have one and I love it. But if you want something else, Nokia is not only about phones: historically they have also sold a lot of different products, like rubber boots, wheels for cars and VHS players. What’s your favorite Finnish Christmas present from the list? 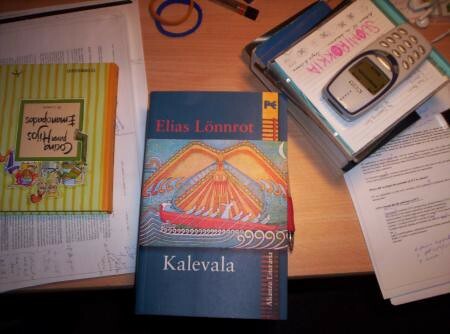 Do you miss a Finnish gift that you especially like?